Sha la la la 1 2 3 4 VW Bus No More! 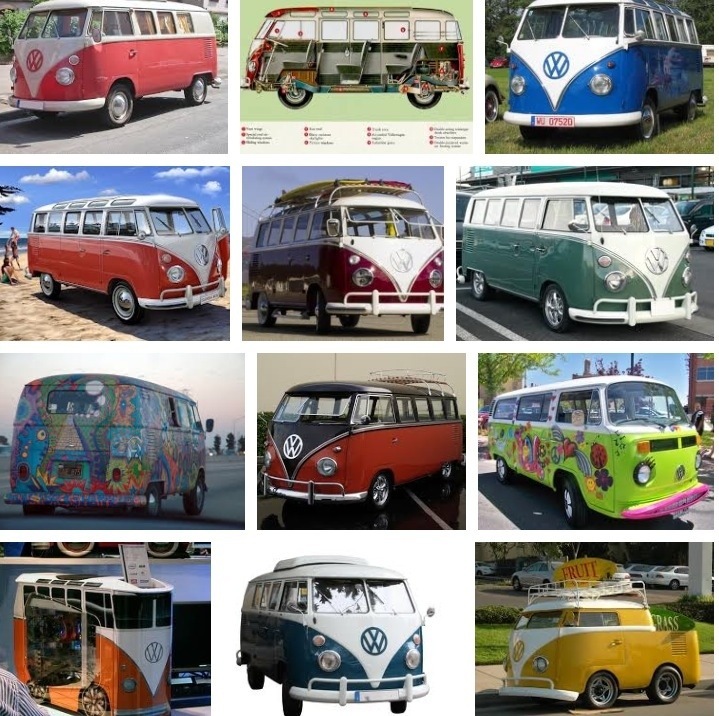 requiring airbags puts the brakes on this historic, beloved hippie bus. Man, the end of an era.